Tailored to deliver hard-to-get nutrients, as part of a balanced diet. 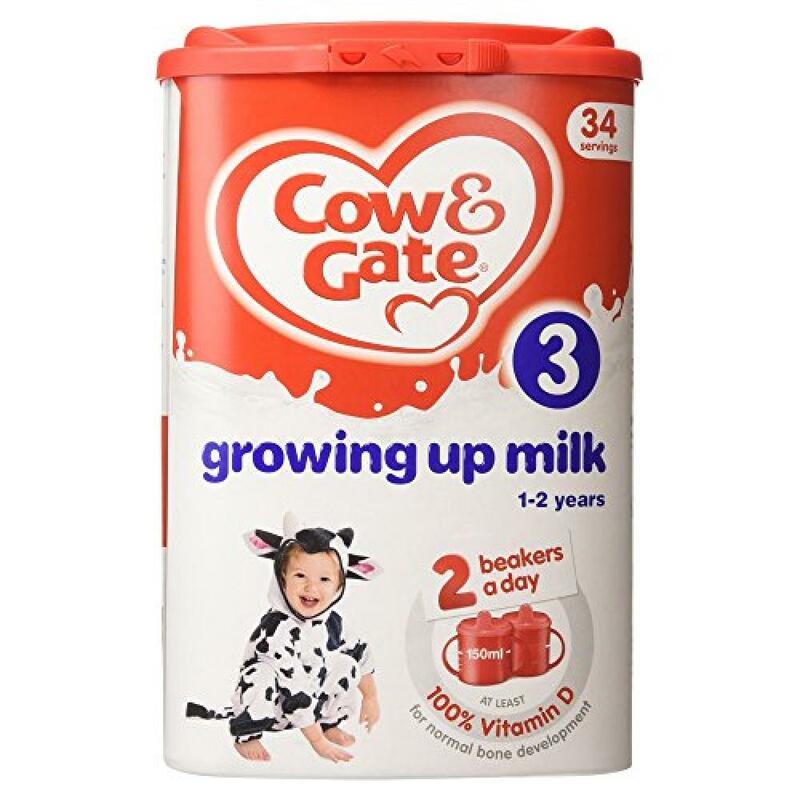 Nutritionally tailored to help with your toddler’s growing needs - from their first birthday. It can be used as a drink or mixed with other foods. The Reference Nutrient Intake (RNI) for vitamin D is 7µg/day. From 2 x 150ml beakers your toddler can get 132% (9.3µg/day) of their daily RNI when used as part of a balanced diet. Alternatively, you can top up your little one’s vitamin D using vitamin D drops. In this vitamin D is used for normal bone development and iron is used to support normal cognitive development. Omega 3 is an essential fatty acids in it.